From Jane Birkin and the Birkin bag to Bridget Bardot and the Bardot top, it’s safe to say that French fashion icons have been influencing style for centuries – and it’s not hard to see why. French women have a style that’s effortless, simple and still so chic at the same time, leaving many people desperate to recreate their look. So, whether you’re taking a trip to Paris soon and want to fit in with the local fashionistas, or you simply want to steal the French look, take a look at these four tips. A capsule wardrobe is essentially a selection of around 30 of your favourite items that represent your personal style and are versatile enough for everyday wear. Creating a capsule wardrobe of your own is a great place to start on your French fashion journey as it puts you in the same frame of mind as the locals. 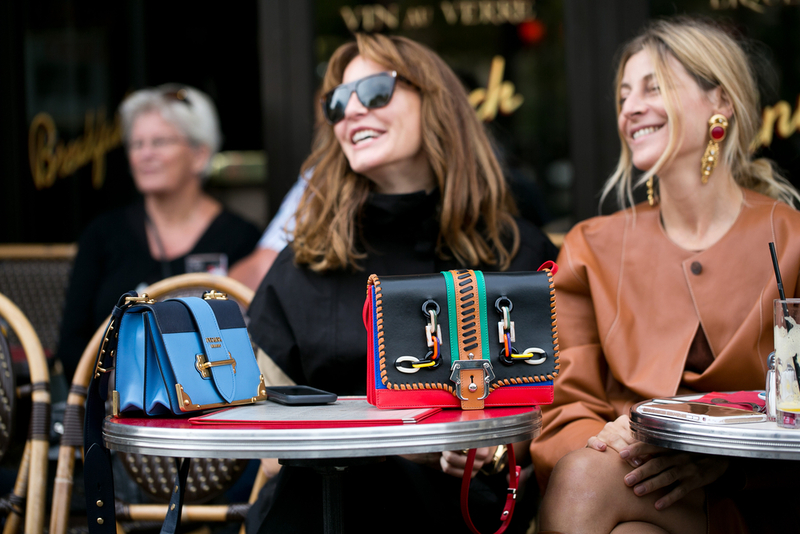 French women tend to stick to a uniform of the same items, styled in different ways and with the occasional new accessory, pair of shoes or eye-catching item thrown into their look. Learning to dress with less items will allow you to create outfits you might not have considered otherwise – plus it makes dressing in the morning quicker than ever! For the most part, anyway! French women pride themselves on having a signature style, which means they don’t need to concentrate on trends. Of course, feel free to buy a few trending items every now and then if you feel that they fit your look, but don’t rush to buy every new item just because it’s popular. With changing seasons such as Autumn and Winter, focus on staple items that never go out of style such as quality duster coats and leather ankle boots that will last you many years to come. Look at every French woman’s outfit and there will usually be one item in particular that stands out – the shoes. French women love dressing up a casual outfit with beautiful footwear, whether it’s pairing jeans and a white shirt with some bright red heels or bringing their outfit together with a pair of statement brogues. Take this style secret on board and look for a few pairs of statement shoes that are bold and eye-catching yet still maintain a chic, elegant look. As Coco Chanel once famously said, “Before you leave the house, look in the mirror and take one thing off.” When it comes to French style, these are definitely words to live by. The French look is never overdone or too busy, so it’s important to keep accessories to a minimum. Stick to minimal, delicate jewellery, and choose only one statement accessory to add to your ensemble. A great way to add some fun to your look is with a pair of bold, statement earrings and a pop of red lipstick – the perfect way to dress up a simple outfit in an instant! Haha that’s so true – great for space but not great for your Insta! I’m currently in the process of completely revamping my wardrobe – never got rid of so much stuff before! Love this. Ive been working on a capsule wardrobe this year and focusing on quality over quantity. Ahh me too – I love spending a little bit more on those key pieces rather than buying lots of disposable clothes!